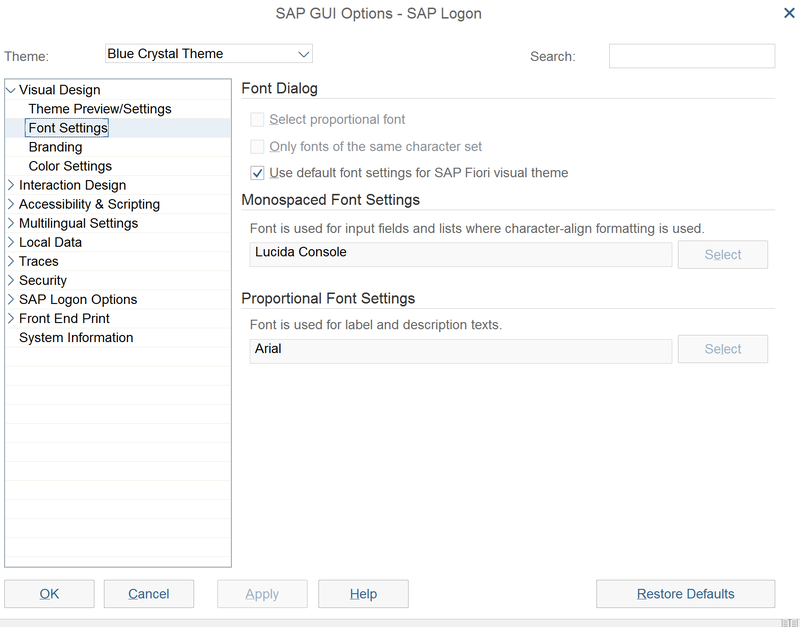 Note that the checkbox for "Use default font settings for SAP Fiori visual theme" is selected by default. The problem with this setting is that it uses fonts so large that screens become cluttered with up to 3 (or more) vertical scroll bars. Or that search results display lists capable of only displaying 2 lines -- which is hardly recognizable. Or consider this main BUP3 with a selected Business Partner. 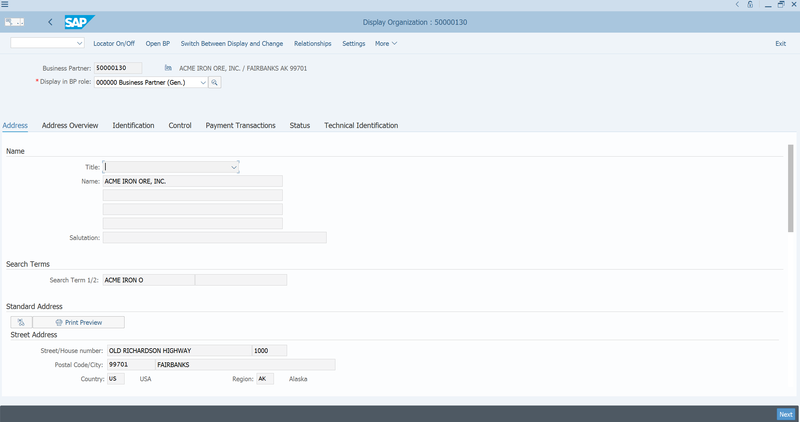 Notice the three scroll bars on the right hand side. I would like to suggest that blowing up the screens to such an extent where 3 scroll bars are necessary or only 2 lines of search output can be displayed at a time are unworkable. 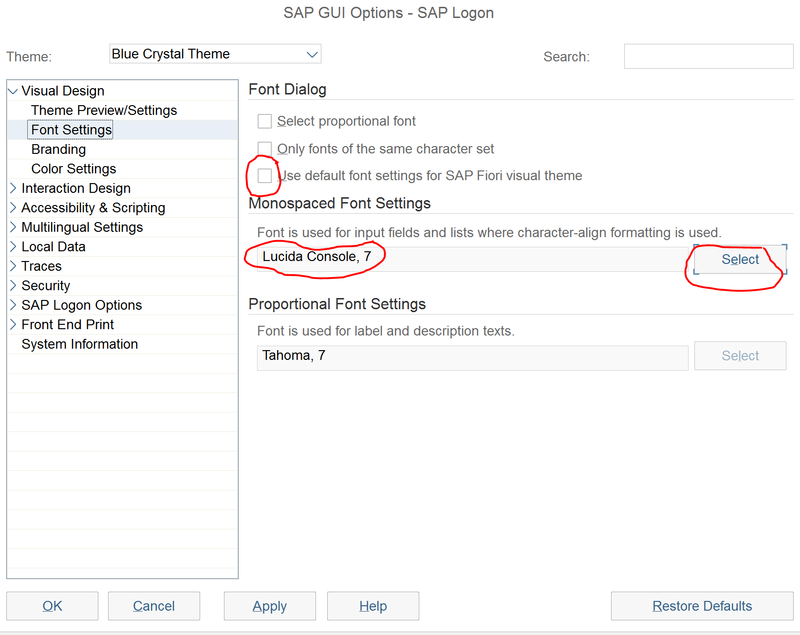 First, deselect the checkbox for default fonts as mentioned above. 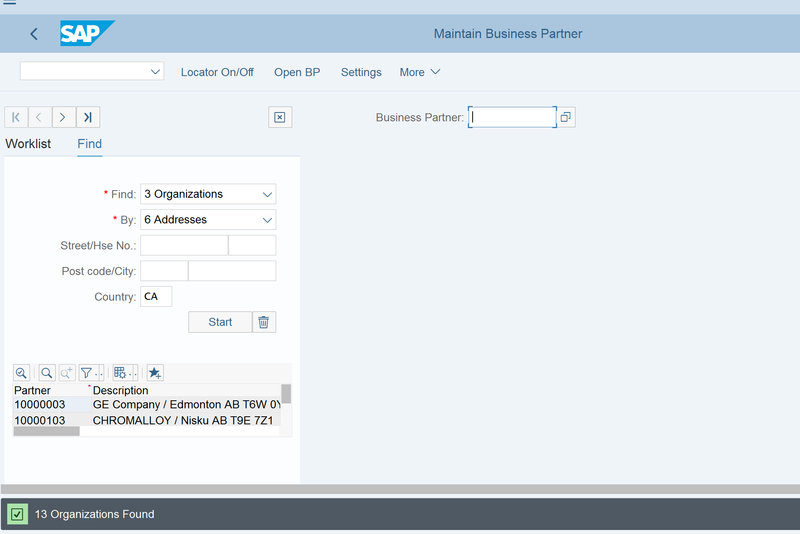 Second, change the font size to 7 (by clicking the "Select" button the font size is available for resizing). 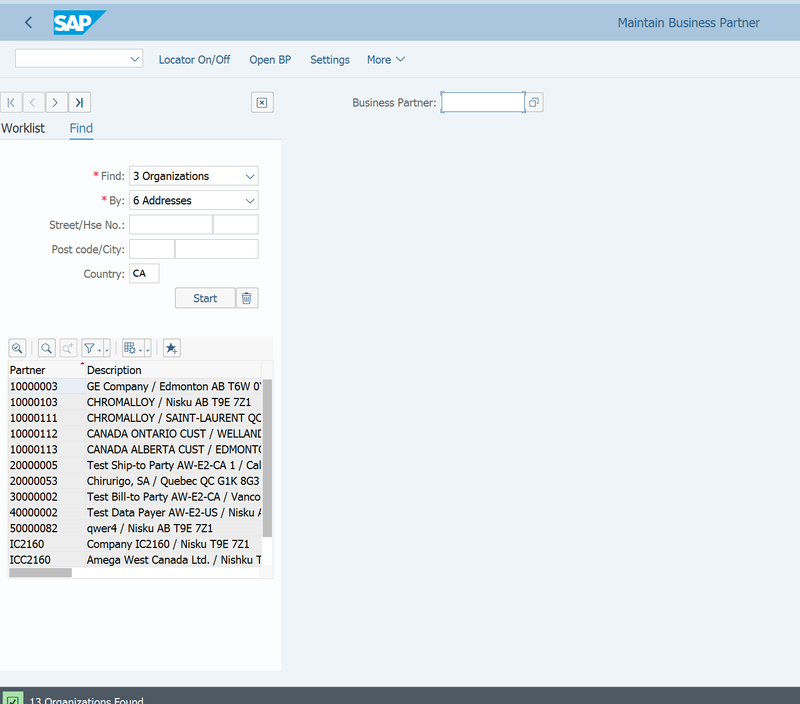 This results in both better search result displays and screens that show more fields so that experienced SAP users recognize them without laborious scrolling. My Question is -- are there any consequences to changing the font size thusly? 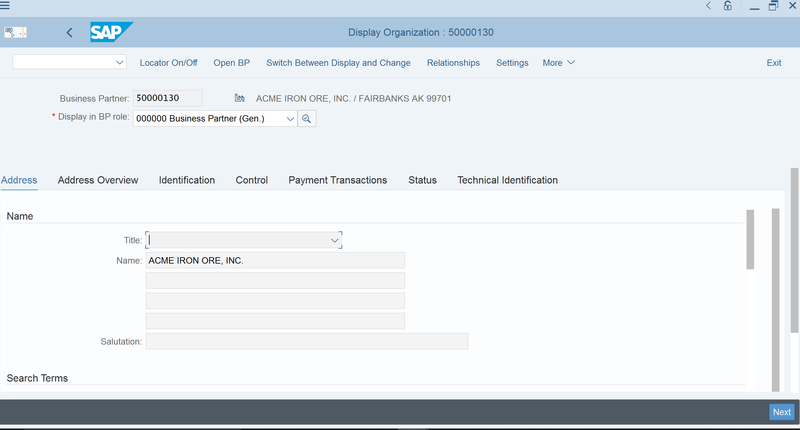 My group is responsible for recording numerous SAP transactions via Enable Now for training and documentation purposes and we want to be certain that such display settings will not cause a problem with other transactions and processes to be encountered later. As a related issue, I find the lack of contrast to the Blue Crystal theme to be somewhat disturbing to my vision. I have the impression that I am peering into deep fog and my eyes are working overtime to resolve fields (both active and inactive/shaded) and content. Commentary and tips welcome. Thank you.